Chantelle Norton is a painter focusing on animals, nature, and pattern. 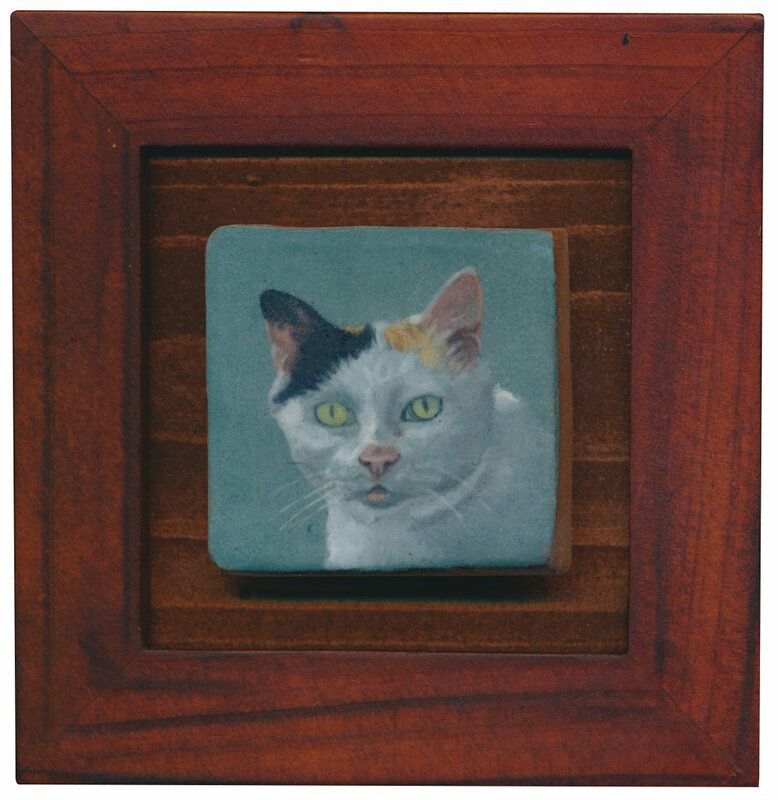 She has discovered the rich surface of ceramic tile and explores painting, portraiture, and pattern through this enduring and age-old medium. She attempts to capture the emotional hold landscape and our animals have with us.